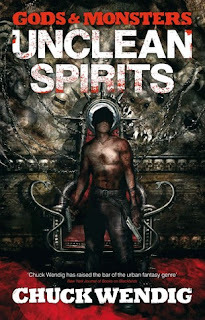 Unclean Spirits is an urban fantasy unlike any I have read before. Our main character is Cason Cole, a lovable rogue who has been serving E as a bodyguard for the last five years. His employment is suddenly terminated when a mysterious guy appears and blows up his boss into tiny little pieces. Is Cason upset, angry or scared? No, he makes a bid for freedom getting into the first taxi he can find and makes a trip back to his beloved wife and son whom he hasn't seen in five years. All hopes of an ecstatic family re-union are dashed when both his wife and son try to kill him when he turns up unannounced at their house. As I said this is unlike anything I've read before. I'm going to tentatively call it American lad horror, if that even is a thing? The book starts off quite confusing but fret not it all clicks into place very quickly. I took a while to get into it, I found it really confusing but I persevered and after the first chapter, I was in! 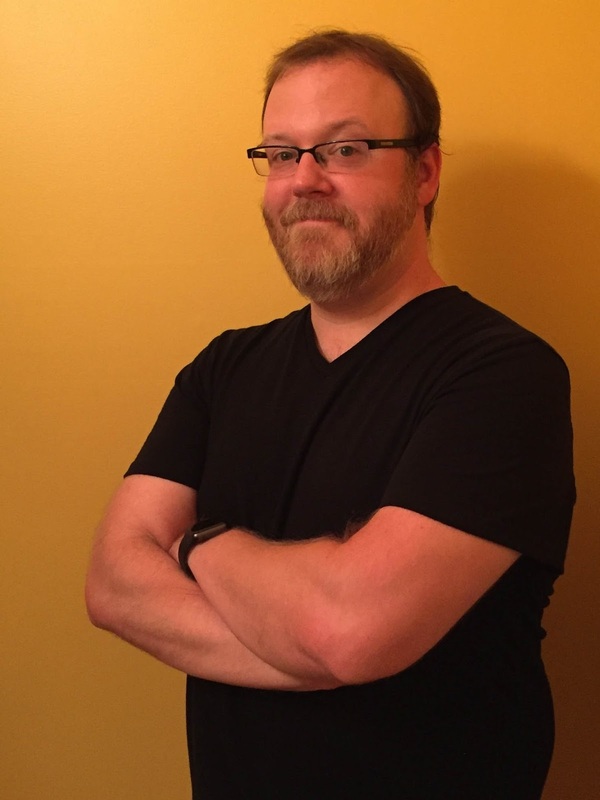 Cason Cole only wants his family back but is forced to find the culprit for killing his boss. 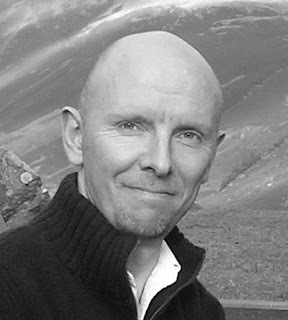 He thinks that's all he has to do to sort out his crazy situation but it just takes him further into a dark web of unearthly trouble when he realises he is more than just an inconsequential pawn in a very big power game between the gods who have been evicted and cast down to live in the gutter with us mortals. The pace is very fast and the various sub plots weave together in a way that builds up to a powerful ending. When writing about gods living amongst us it can all so easily sound very far-fetched but in Unclean Spirits it makes for a really interesting tale. It’s a fun novel that doesn't take itself too seriously, with this tale you're getting all story all action. 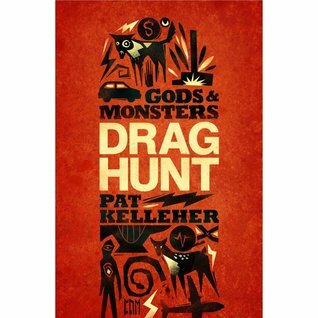 Accompanying this tale is a bonus story by Pat Kelleher titled Drag Hunt. 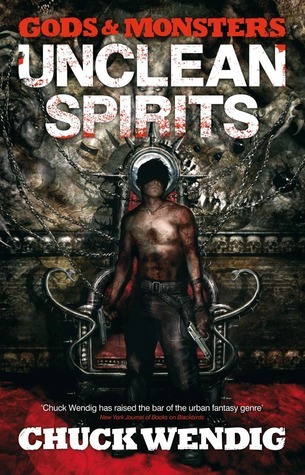 It’s set in the same world as Unclean Spirits and features some of the same characters. I really loved this darkly funny and delightful tale.